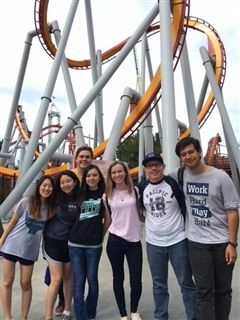 On Friday, March 4th, the senior class traded classrooms for rollercoasters, while juniors explored fine art and wild animals. At Knotts Berry Farm, seniors enjoyed a wide-open park with plenty of time to take repeat turns on favorite rides and experience all the games and entertainment Knott's has to offer. 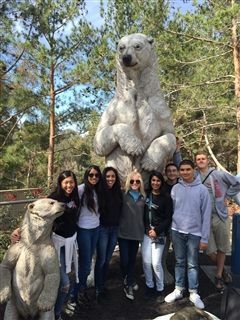 Meanwhile, juniors walked on the wild side at the San Diego Zoo and brushed up on everything from art history to aerospace technology at Balboa Park's 15 museums. The annual "off-campus day" gives Pacific Ridge's hardworking juniors and seniors a chance to "unplug," relieve stress, and connect with one another outside of class.